Welcome, Worldbuilder! 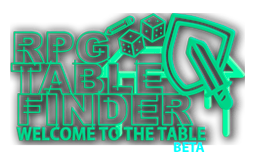 If you’re a DM, GM or Storyteller, World Anvil is a game-changer in the best way possible! The Digital Storyteller’s Screen streamlines your game and keeps your information at your fingertips, whether playing online or round the table. The planning and write-up features help keep your game on track, and you can showcase what you’ve done to date. 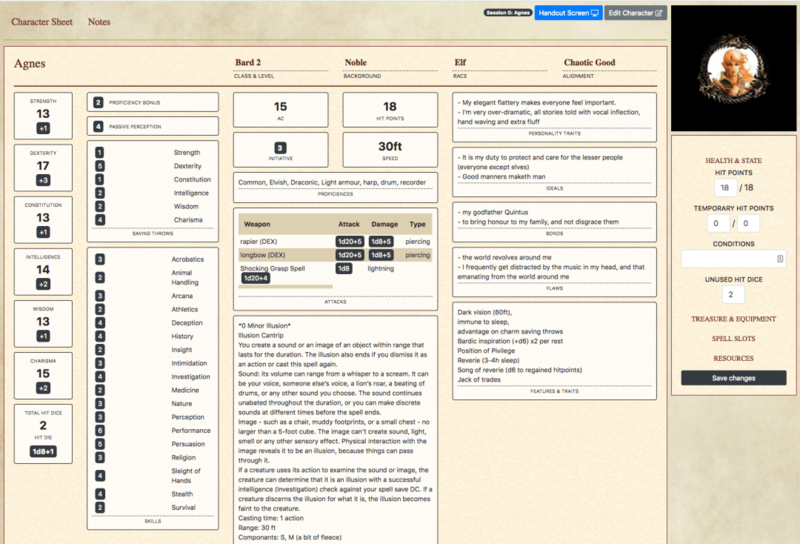 Your players can have access to their character sheets online, and attach journals of their adventures. 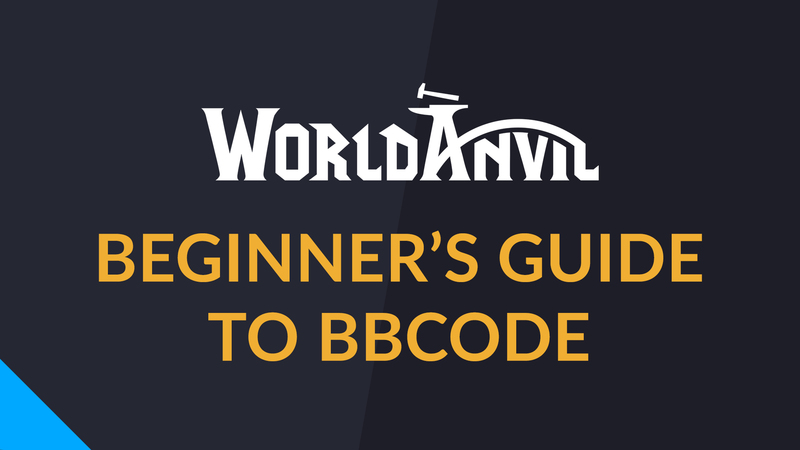 On top of that, World Anvil offers a host of worldbuilding features – timelines, interactive maps and way more – to help you build up your homebrew world as your PCs explore further afield. Our templates (all 24+ of them!) contain worldbuilding prompts, helping you to build more depth and detail in your world. You can write as much or as little as you like in each article, edit them later, and there’s a generic template too. You can reference other articles using the mentions system (‘@’ then three letters), helping you create a fully integrated world and avoid replicating information. Want to mention something that you haven’t created yet? You can do that too, then create the missing article with just one click! What was the name of that character, again? You can search your content in seconds, so you never need to worry about recovering those minor details in a hurry. You can also use tags, making things even easier to find in a moment. With World Anvil’s interactive maps you can drop linkable pins, which can lead to articles (for example, detailing a location, landmark or scene summary) or even to another map (a city district map, for example). They’ll help you plot character movement, visualise your world more clearly, and even introduce it to others. With Timelines, you can easily note down historical or current events. You can divide them into Eras, and even create Parallel Timelines for different species, organizations, or realities. Our easy notebook feature allows you to leave yourself notes that you can flesh out later into full articles. Perfect for the worldbuilder on the go! 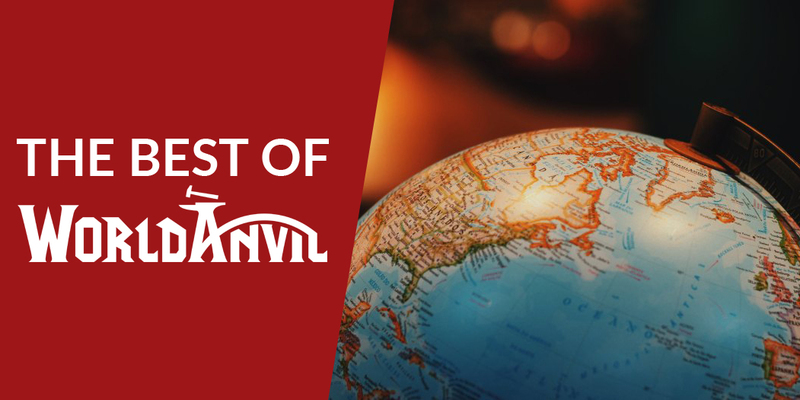 Whether you’re publishing chapters, a campaign setting, or inviting people to enjoy your worldbuilding, World Anvil helps your work stand out on the page. You can format your text – bold, italics, headers, and more – and easily embed images, quotes and even sound tracks from Spotify or Youtube, to create a deeper sensory experience. World Anvil makes game preparation really easy. You can plot out your story arcs using the Plot Article mechanics, and use tools like interactive maps and timelines to help organize your campaign. 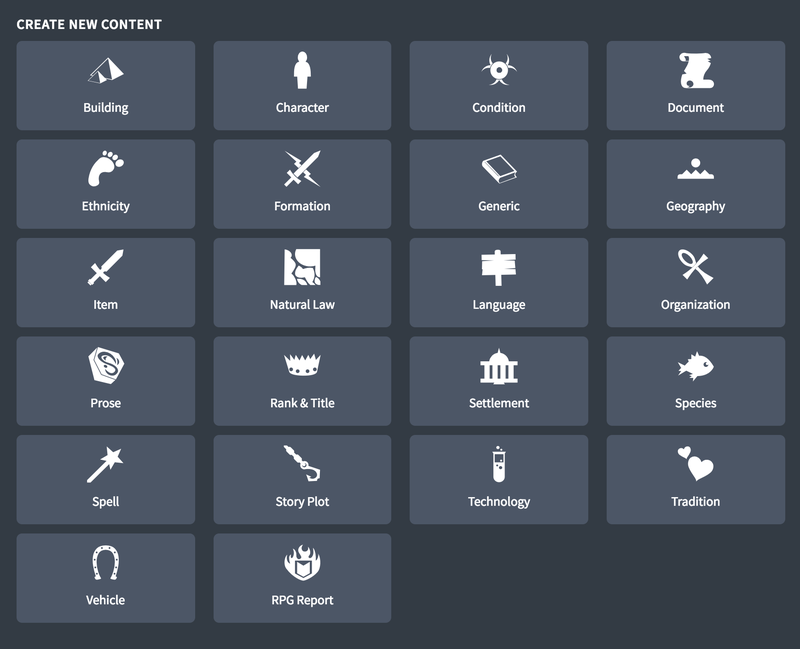 You can prepare all your NPCs, spells, magic items and more as articles, and even add RPG stat blocks. 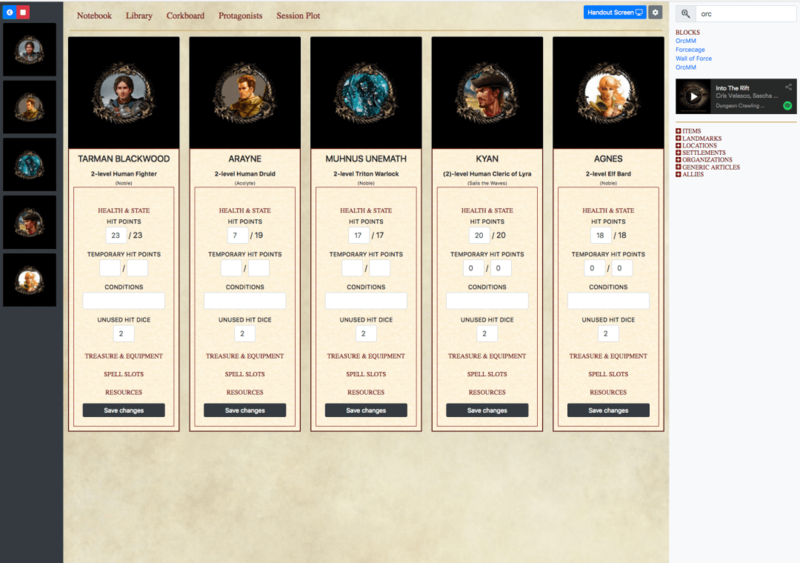 With online character sheets, it’s way easier to keep track of what your players can do. Although the players can access their character sheets, you can always see them. Players can also write journals about their backstory or their adventures to date, and fill in a host of other details. All this functionality appears on a single screen, so you don’t have to keep swapping windows on your computer, and can focus on running your amazing campaign (and keeping those wily players under control). 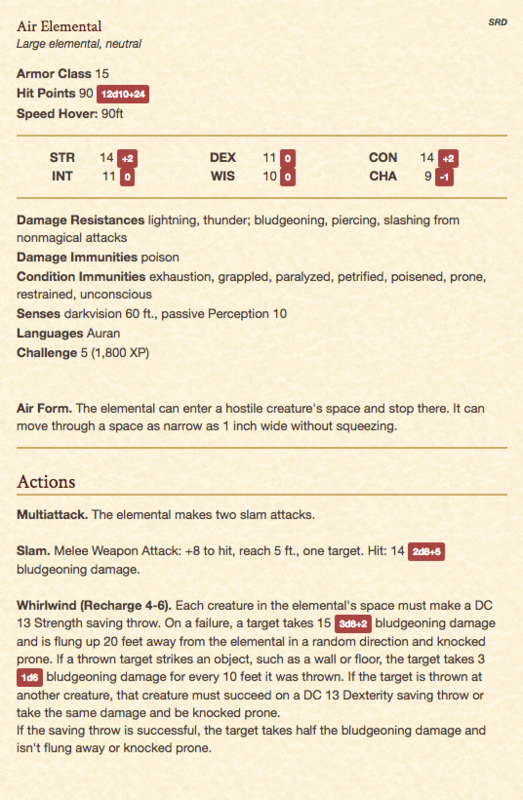 Track their spell-slot usage, ammunition, inventory etc. 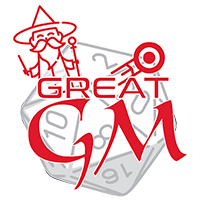 These features help streamline the session and game mechanics, so your players can enjoy the game and focus on their character’s actions and reactions. 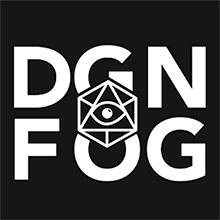 Writing a session report helps you and your players keep track of what happened, and helps you plan for the next session. Because of the DSTS note system, it’s really easy. Players can write their own journals, which are attached to specific sessions. These journals include all the WA article features – images, quotes, soundtracks, etc. – making them complete and characterful.